What wine to drink with lamb curries? While curries in general tend to be paired with beers, I find that a lot of wines are actually better partners if you can get it right. They are not easy dishes to match, as there are several layers to bear in mind: does the dish contain fish? Meat? Vegetables? Are we on a tomato-based curry? 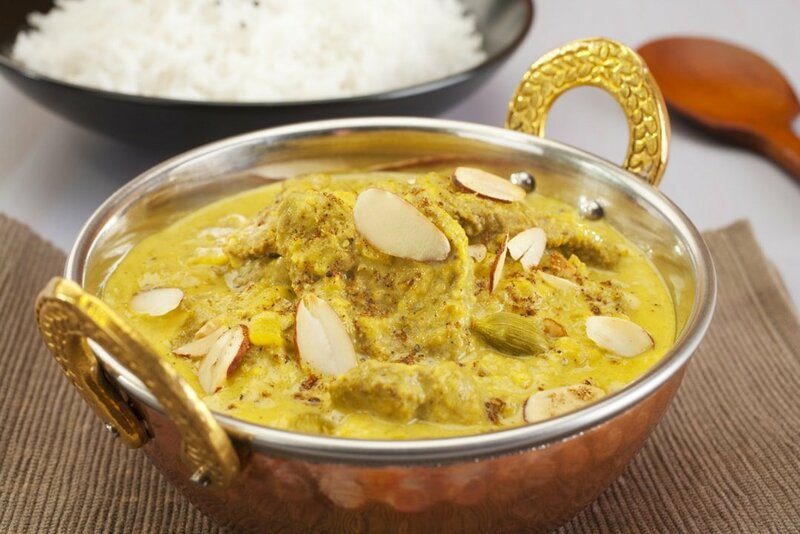 Or a cream curry? How spicy is the dish? The various combinations of answers may call for very different wines, which is why some people shy away from wine altogether. 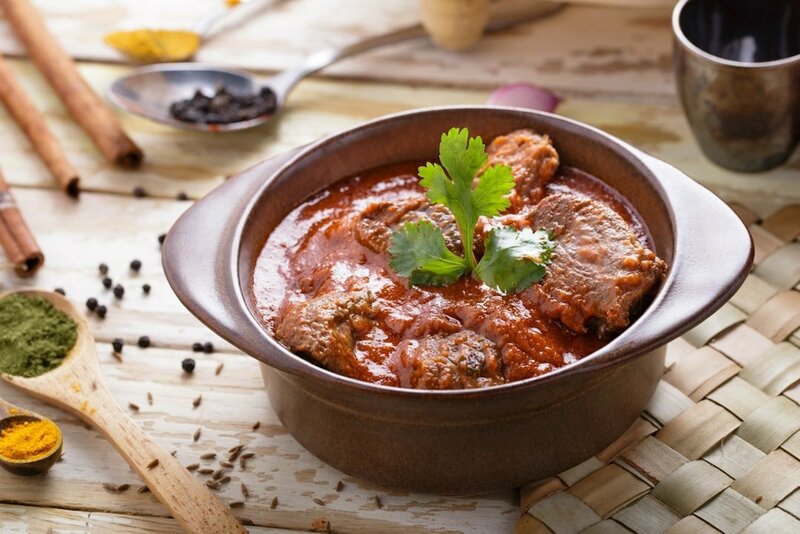 I’m going to open this “What wine goes with curry” series of post with lamb curries, so let’s look together at the best wines to with lamb curries. For these types of curries, you have to be mindful of the spiciness. Certain recipes can call for a lot spice, but you can also have these dishes milder. for mild tomato based curries, I would go for a dry German Riesling, or Alsatian Pinot Gris or even a sparkling rosé (good balance of acidity to match the tomato, and sweetness to cope with the spice). If you wanted a red, you could go for a light Gamay from Burgundy, which would work well too. for a spicier lamb curry, I would recommend something with a bit more sugar content, like a sweet German Riesling, or perhaps a rich red from the Rhone Valley (think Vacqueyras, Corbieres, Chateauneuf du Pape). These dishes tend to be milder, so at least we have one less element to contend with. The main thing we need to think about is having a wine that will work well with fat, and that is usually achieved by having wines that have good acidity and/or good alcohol content. As a result, the wines suggested for the mild tomato based curries will work well here too. 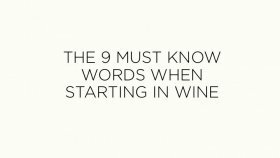 I would add to the lists wines such as American Zinfandel for reds, or a round Viognier for whites. These options tend to be higher in alcohol, yet keep a good acidity, and be rather aromatic which will be perfect in the context of lamb curries. I hope this has given you the courage to try wine as a pairing for your next lamb curry, and as always do let me know what you’ve tried and liked!